The most shocking thing about this article is that I am not shocked by it. The pro abortion argument is an arbitrary one. 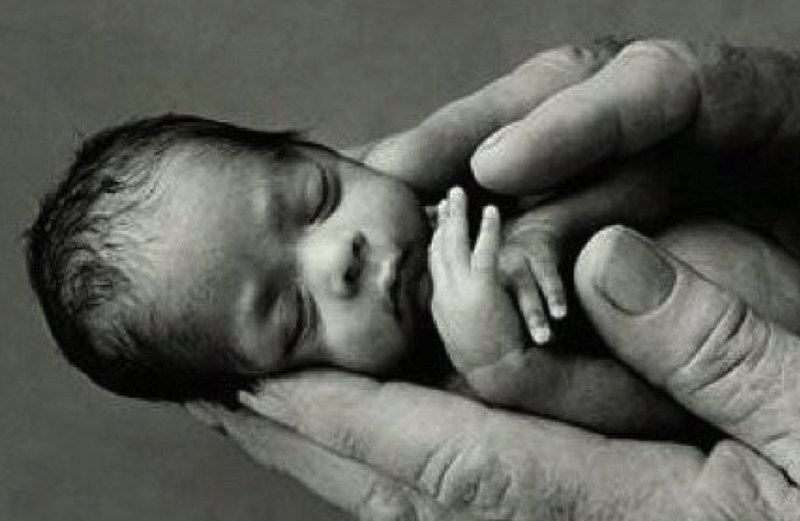 It is based not on what the clump of cells or fetus is–a human life–but on when a human life becomes a person. The pro abortion argument rests on the false premise that a human being only has rights when person-hood is conferred. For most abortion proponents, a human life only becomes a person when she is born. But that is just the current acceptable time to snuff out an innocent human being. Further, most abortions are performed because a child is considered an impediment to the mother’s quality of life. If you are pro abortion, it makes a perverted kind of logic that infanticide is just as acceptable. This entry was posted in Abortion, Catholic Moral Teaching, Culture of Death. Bookmark the permalink.